Bernardo Greens was our first dive into the HOA world. 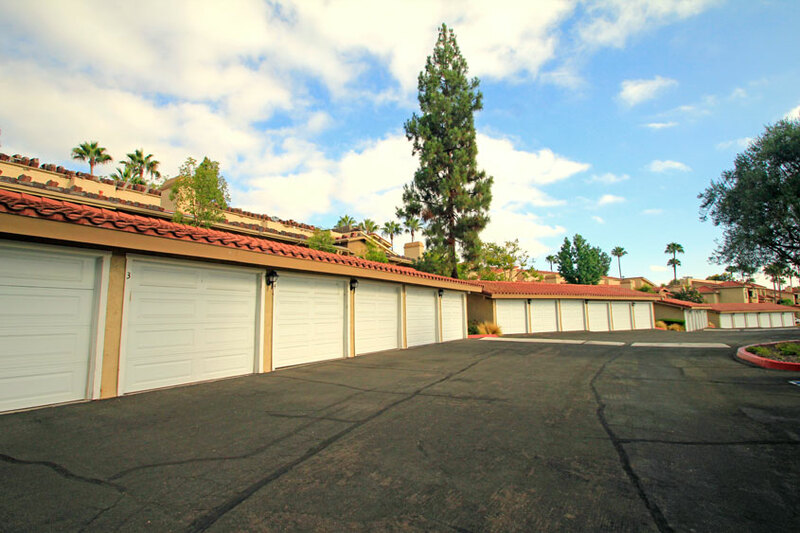 We installed almost 200 doors for this complex located in Rancho Bernardo. This community had concerns regarding power outages that occurred frequently. These residents needed the ability to access their garages at all times even when electricity was not available. As a result, GDU installed emergency vaulted releases for every garage door to solve this issue. The release accesses the emergency chord on the garage opener inside. The device then allows the homeowner to roll up the door manually from the outside. We understand that being a home owner is never easy! Unexpected challenges can pop up and make the day to day difficult. Having a contingency plan for every situation that may arise is our motto at GDU. The consultation process for HOA projects is slightly different than our traditional estimates. 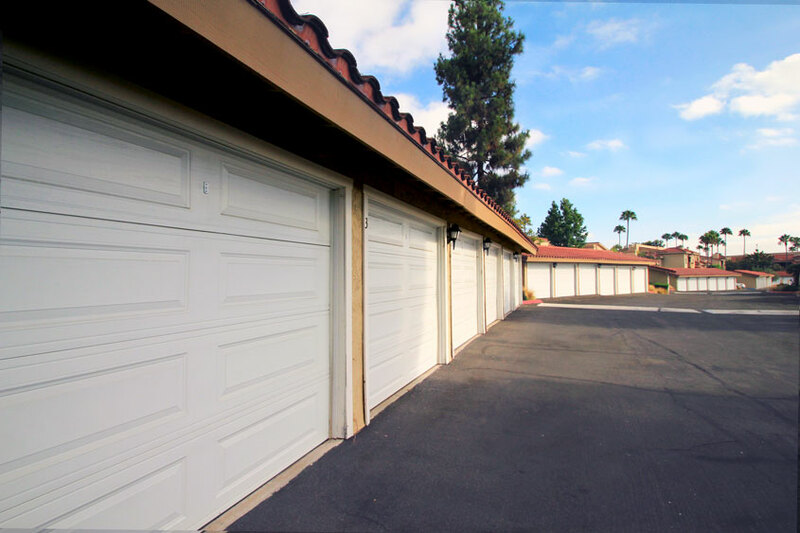 Getting the right garage door for your home is a big decision to make! When you multiply this by 200, you have quite the challenge ahead. 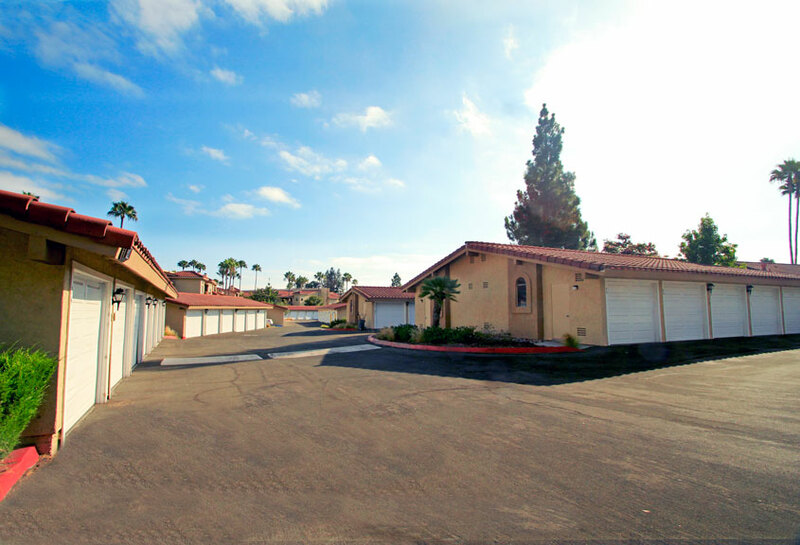 GDU will work with your HOA point person to gather the different door options, gates, services, and maintenance plans you need. We provide solutions for the individual homeowners and board members alike. Can’t find the specific look you need? GDU can put together a custom designed door that satisfies all your aesthetic desires. We have design consultants that work with you to construct the look you want. Our goal is to help you find the perfect combination of style and efficiency for your garage door.